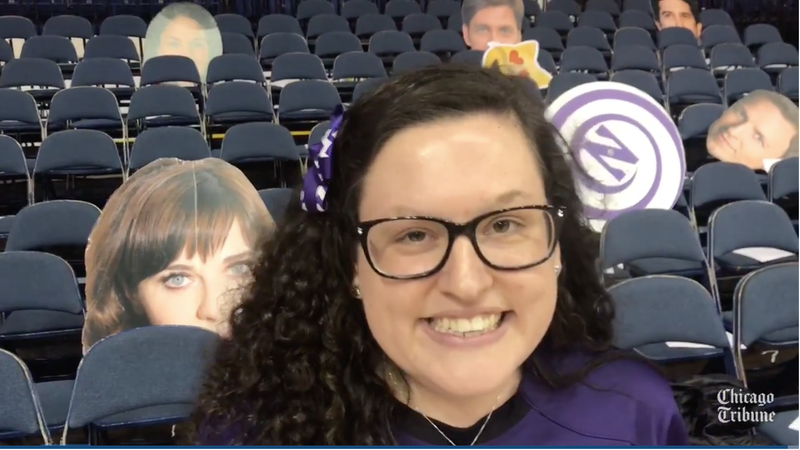 You may not know the name Emily Harriott, but if you’ve managed to watch any Northwestern basketball over the last 3.5 years, you’ve definitely heard her voice. Nicknamed “The Shrieker,” Harriott is best known for her high-pitched screaming during opponents’ possessions at Wildcats home games. Here’s a snippet of her in action during a game against Illinois on Sunday. 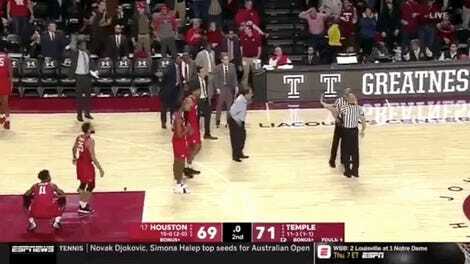 If for some reason that elongated scream didn’t bother you, take note of the fact that this was just over a minute into the game, and some version of that sound echoed throughout Welsh-Ryan Arena until the final buzzer. But it seems that Harriott’s shrieking days are over, as the Chicago Tribune reports that Northwestern officials spoke to the superfan and asked her to stop her yelling altogether, at the request of in-arena fans, those watching at home, and television and radio partners. Harriott is president of Northwestern Wildside, the official NU student section. She regularly meets with Heather Obering, the athletic department’s director of marketing. At the end of their last conversation, Obering brought up the shrieking. It is curious that officials chose now over any other season to say something about this, though it could be because two Illinois sports blog accounts tweeted their irritation at Harriott: Illini Barstool and SB Nation’s The Champaign Room. While the latter of the two tweets was clarified as a joke, it might have been enough to rile up not just those from opposing fan bases who found Harriott annoying, but those who support the Wildcats as well.